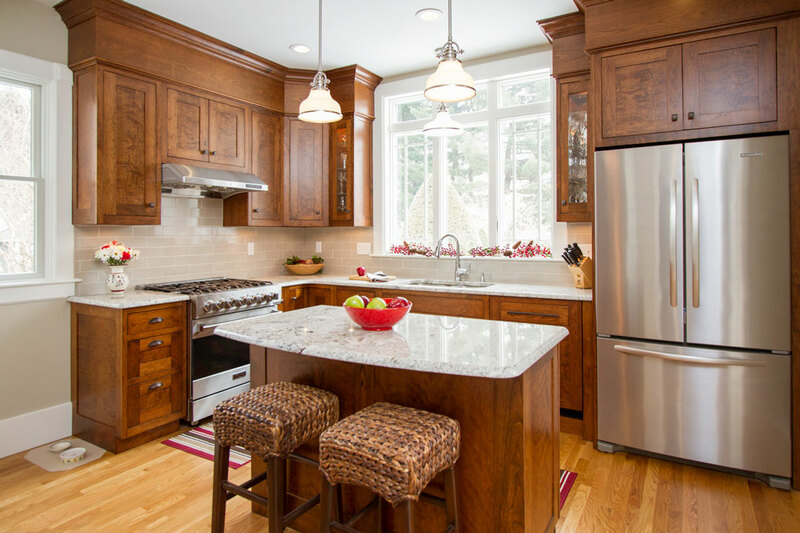 Our creative design department, along with cabinet makers, and master craftsmen in the field, are ready to tackle any kitchen project. 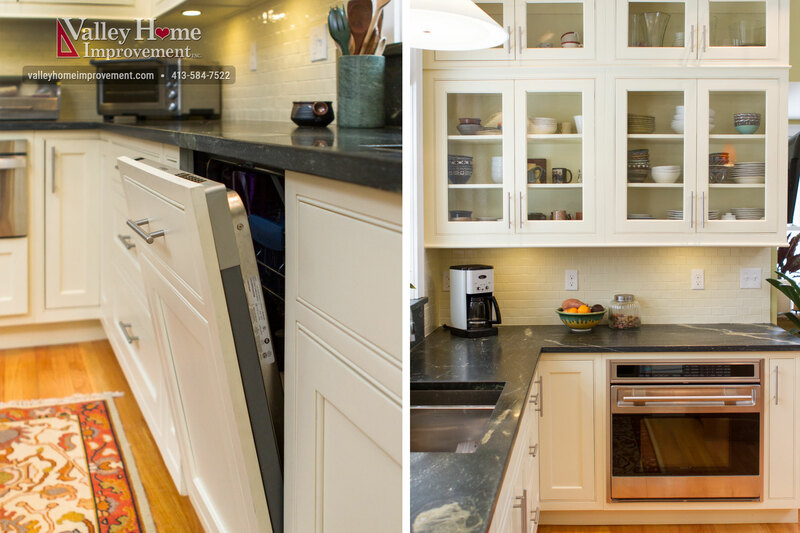 We offer top-to-bottom services and products and work with skilled tradespeople throughout the evolution of your new kitchen. 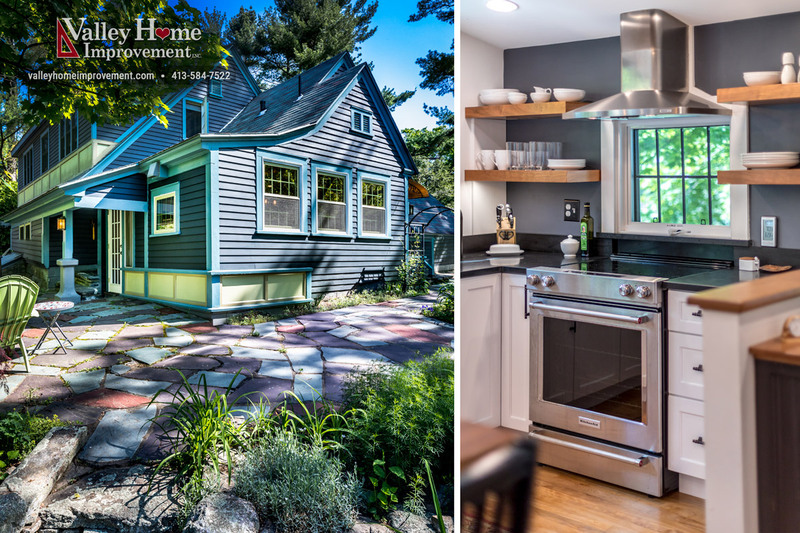 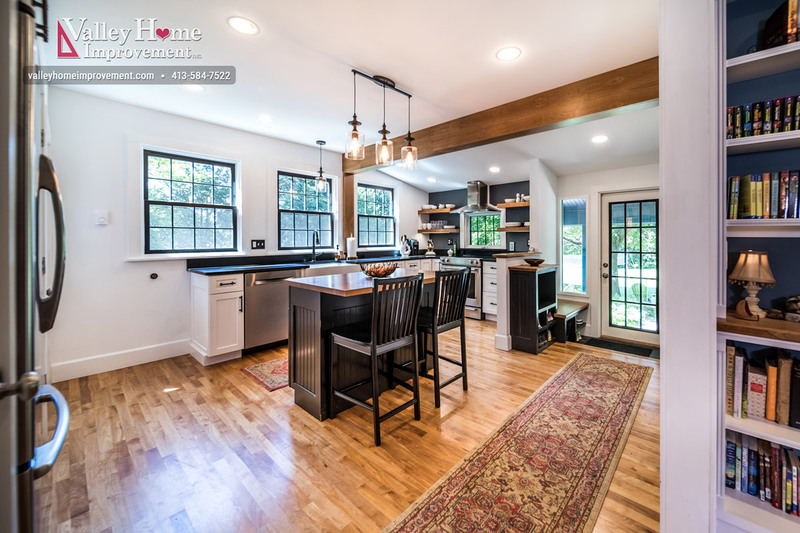 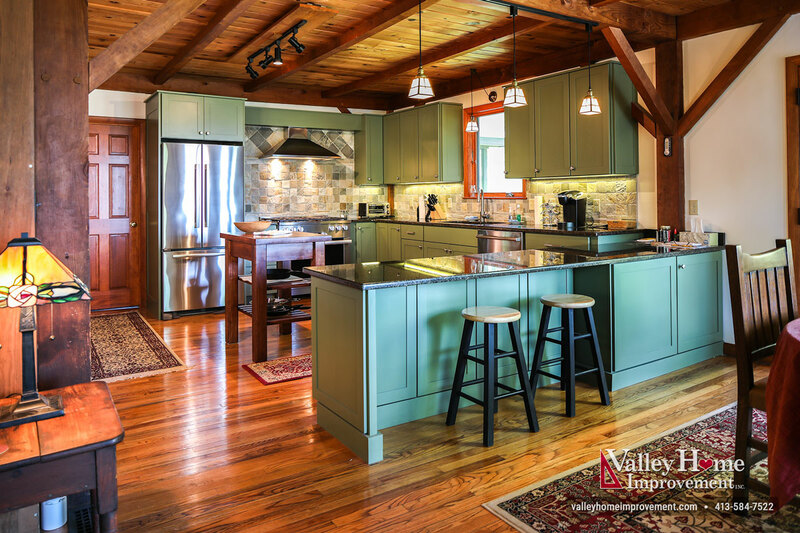 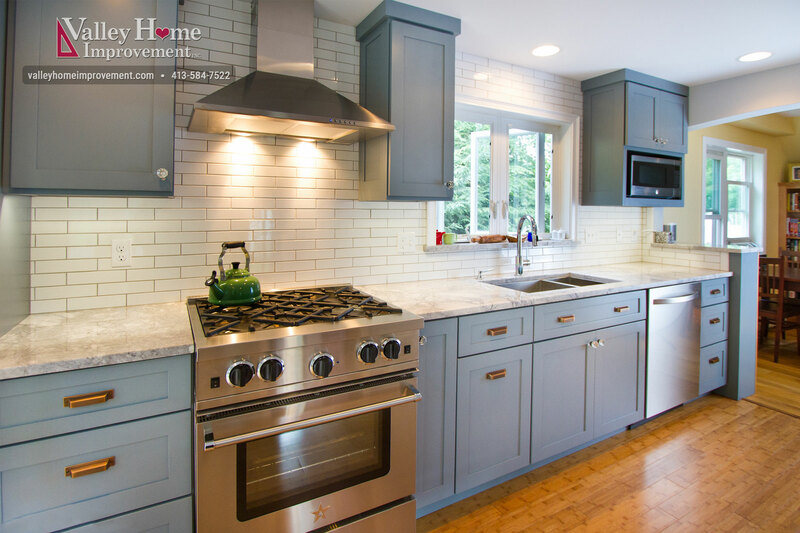 Tell us about your kitchen project, and schedule a free consultation today.